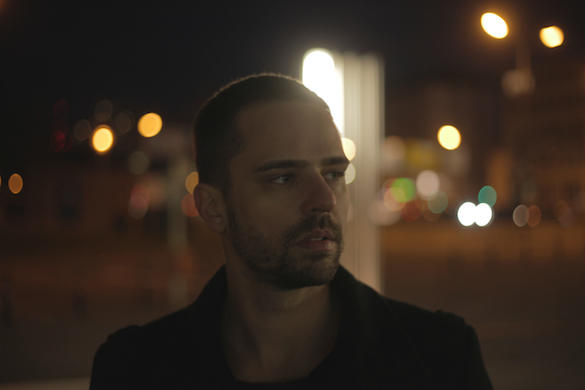 The ‘Piano In The Dark EP’ is the second remix release from Nick Curly’s stunning debut album ‘Between The Lines’ and it follows hot on the heels of ‘Underground’; the track with which, assisted by a Dennis Ferrer remix. This EP features two more stand cuts from the album, namely ‘Piano In The Dark’ and ‘Wrong Hands’, both tracks accompanied by complimentary Yoruba Soul Remixes courtesy of US deep house producer Osunlade. 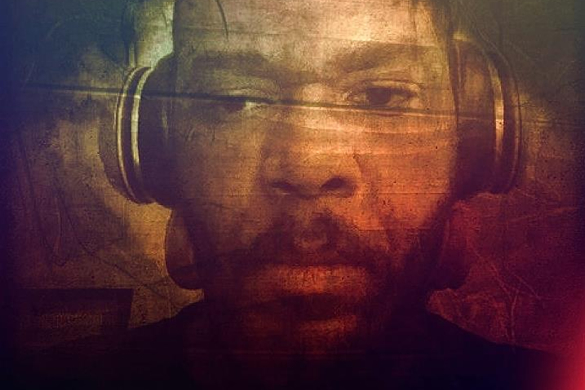 With ‘Piano In The Dark’ Osunlade takes a trademark soulful approach with soothing vocals and earthly percussion leading throughout the track, whereas in contrast the Yoruba Soul Dub of ‘Wrong Hands’ steers much more towards the dancefloor; a tough beat, pitched down vocal snip and a haunting melody ensuring that this is less for the hands in the air spiritual moments but for the heads down dark corners of the club. 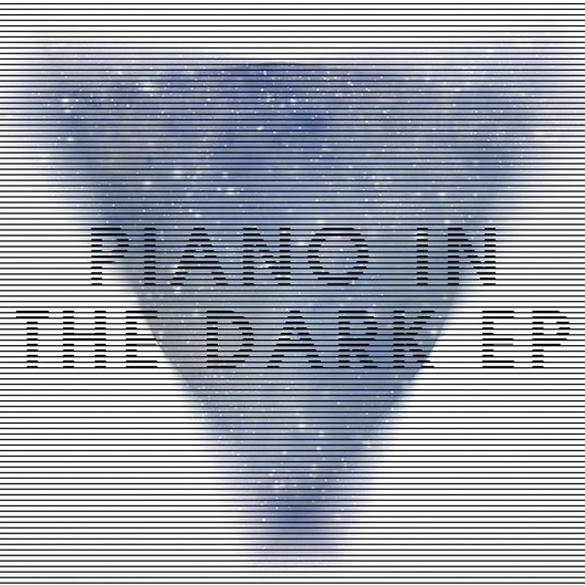 ‘The Piano In The Dark EP’ is out now on Defected.